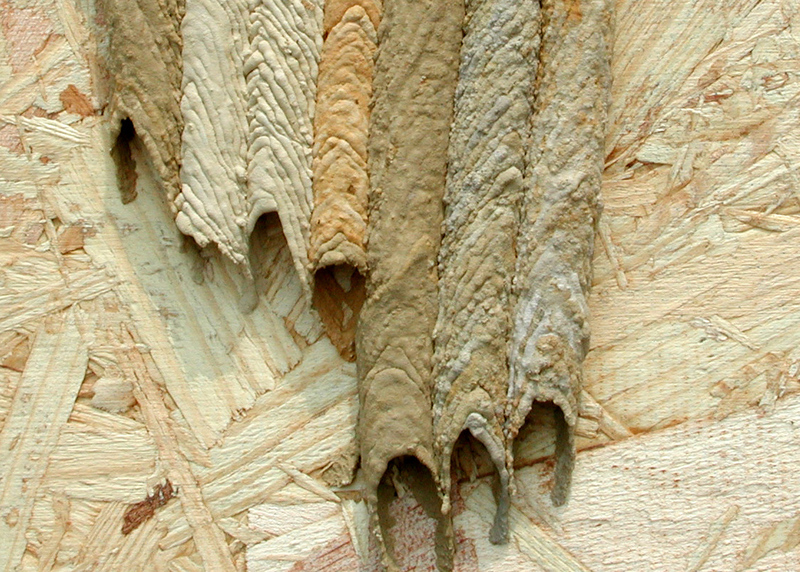 Learn about various species of bees, wasp, and pollinators. 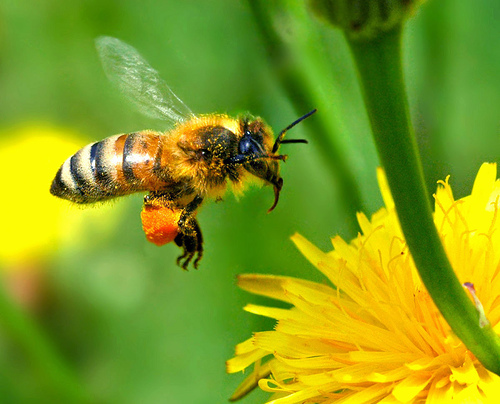 Only report honey bees to HoneyBees911.com. 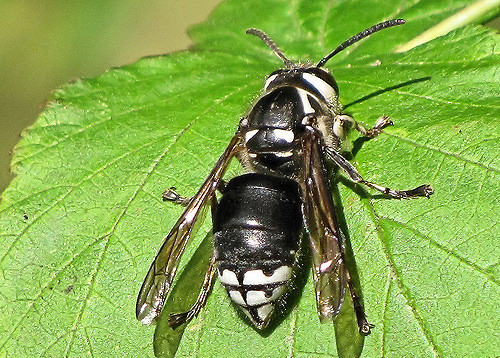 Baldfaced hornets are distinguished from other yellowjackets by their white and black coloring. It has a white or "baldfaced" head, which is the source of its colloquial namesake. 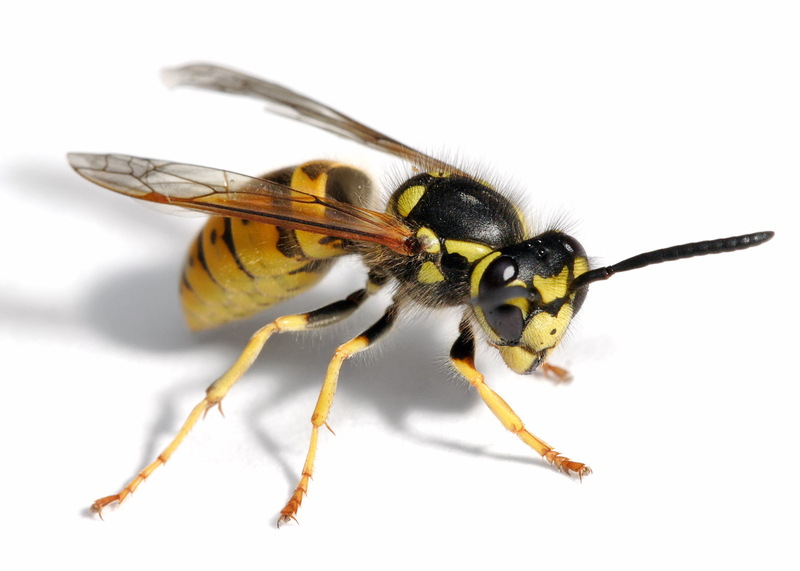 These wasps also have three white stripes at the end of their bodies. 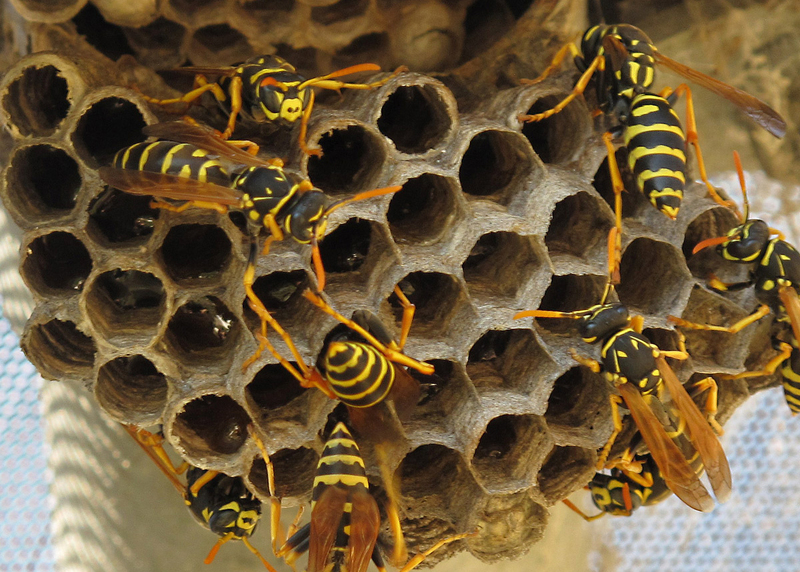 They are notably larger than other species of Dolichovespula. 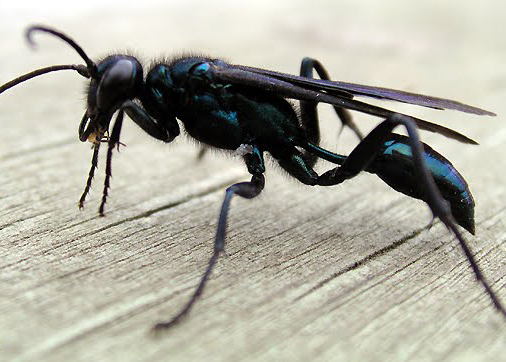 Mud dauber (or "mud wasp") is a name commonly applied to a number of wasps from either the family Sphecidae or Crabronidae that build their nests from mud. 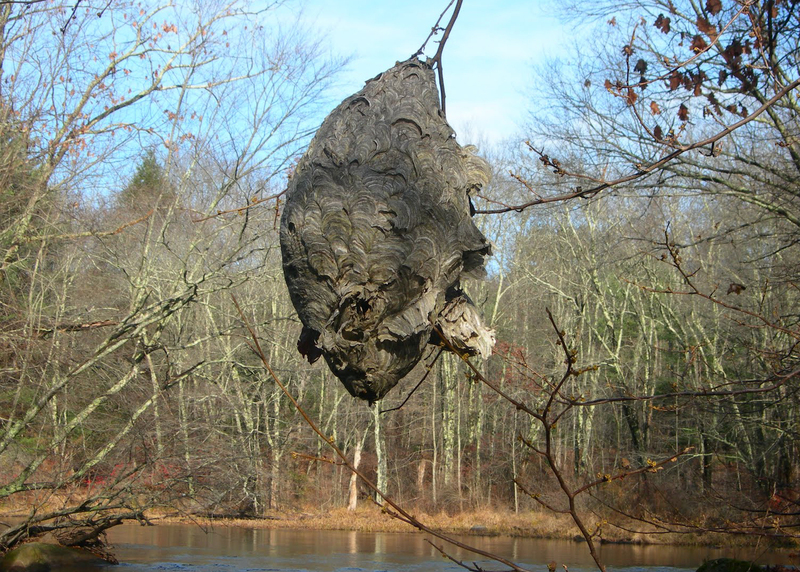 The name refers to the nests that are made by the female wasps, which consist of mud molded into place by the wasp's mandibles. Stings are uncommon. 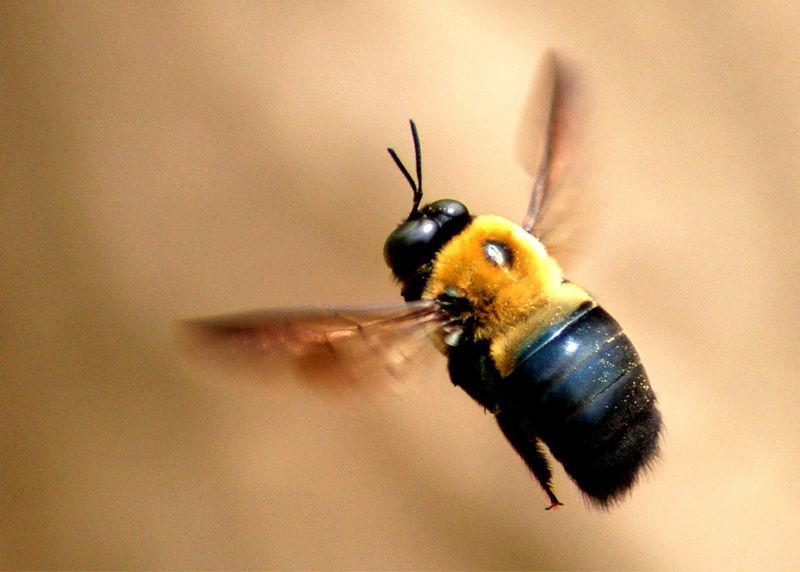 The common name "carpenter bee" derives from their nesting behavior; nearly all species burrow into hard plant material such as dead wood or bamboo. 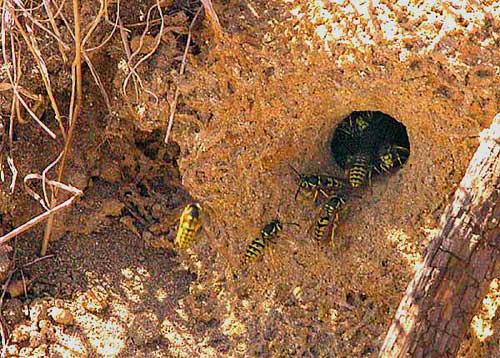 The main exceptions are species in the subgenus Proxylocopa; they dig nesting tunnels in suitable soil. 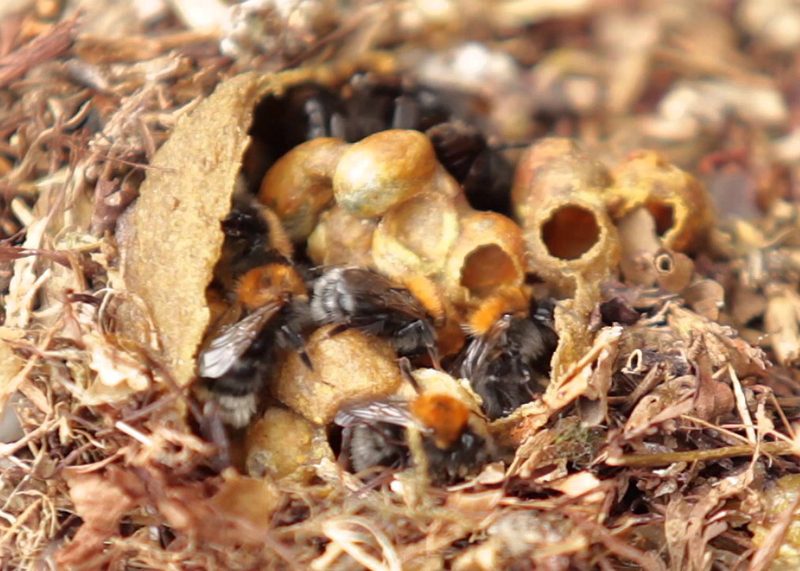 Many bumblebees are social insects that form colonies with a single queen. 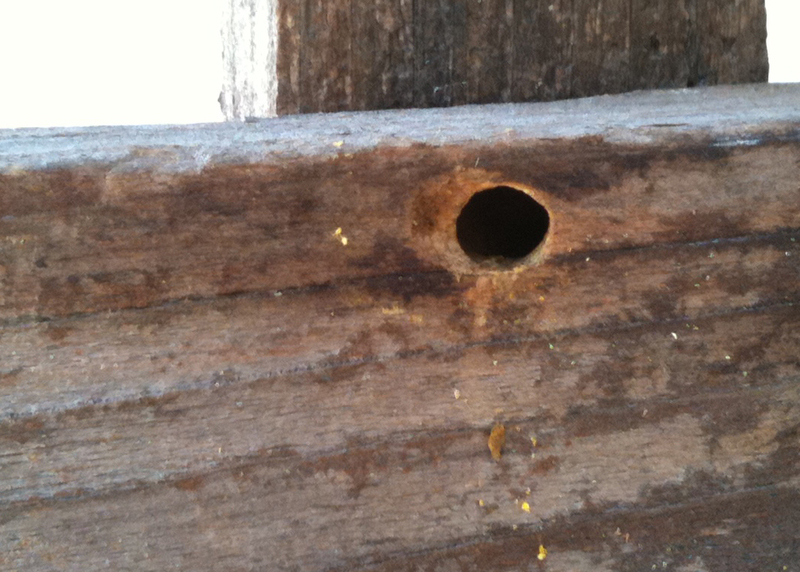 The colonies are smaller than those of honey bees, growing to as few as 50 individuals in a nest. 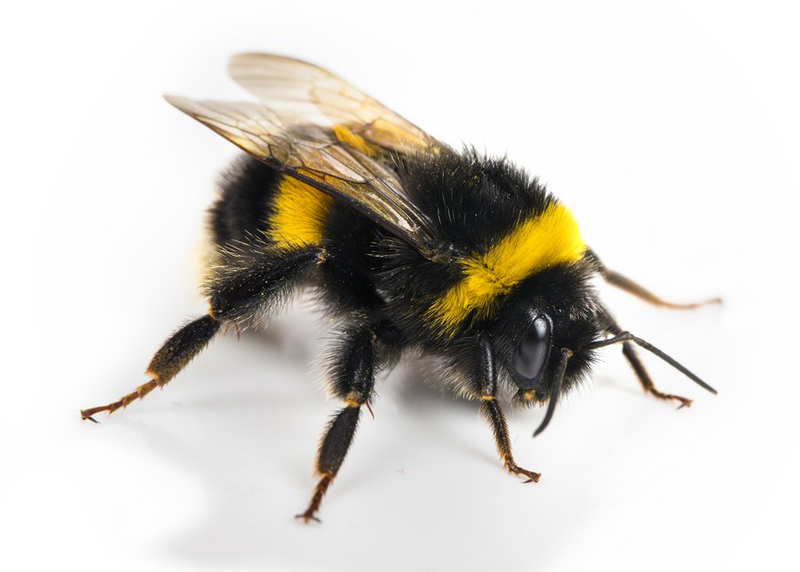 Female bumblebees can sting repeatedly, but generally ignore humans and other animals. 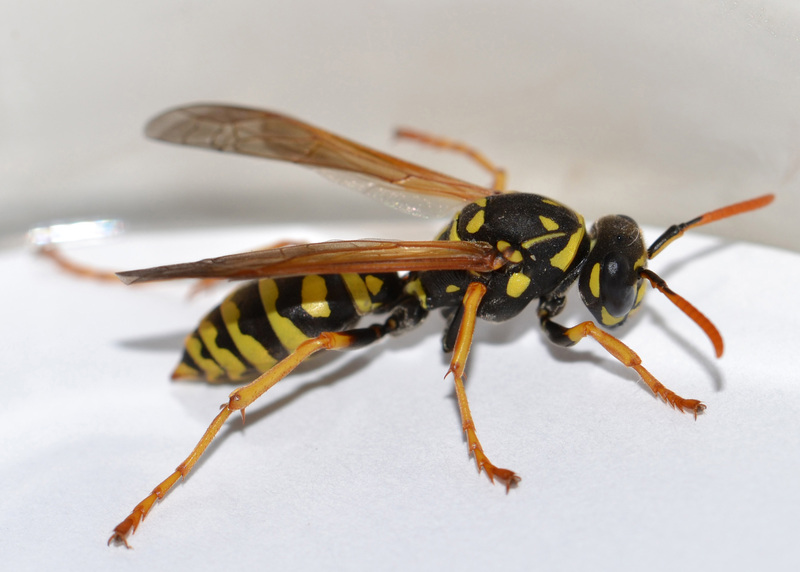 These species have lance-like stingers with small barbs, and typically sting repeatedly, though occasionally a stinger becomes lodged and pulls free of the wasp's body; the venom, like most bee and wasp venoms, is primarily only dangerous to humans who are allergic.